Gorden Calder, former Senior GM at Tata Motors has been appointed as the new Vice President and Head of Engineering Centre at Skoda Auto India. He played a key role in the development of successful models like Tiago and Nexon. Skoda Auto India will be in the driving seat of the India 2.0 project, whose objective is to achieve sustainable development of the Skoda and Volkswagen brands in India. Skoda has appointed Gorden Calder, a former Senior GM from Tata Motors who played a key role in the development of successful Tata models like Tiago, Tigor, and Nexon, for the position of the Vice President and Head of Engineering Center at Skoda Auto India. Calder will head the development of the upcoming range of MQB-A0-IN-based products from Skoda and Volkswagen. As a part of its India 2.0 project, the Volkswagen Group has set up a new engineering centre in the country. This new facility will be responsible for the development of the upcoming range of Skoda and Volkswagen products that will be based on the much publicized MQB-A0-IN platform. Skoda and Volkswagen will make investments of more than Rs 8,000 crores by 2021. The company is also expected to hire more than 4,500 new employees as a part of its India 2.0 strategy. 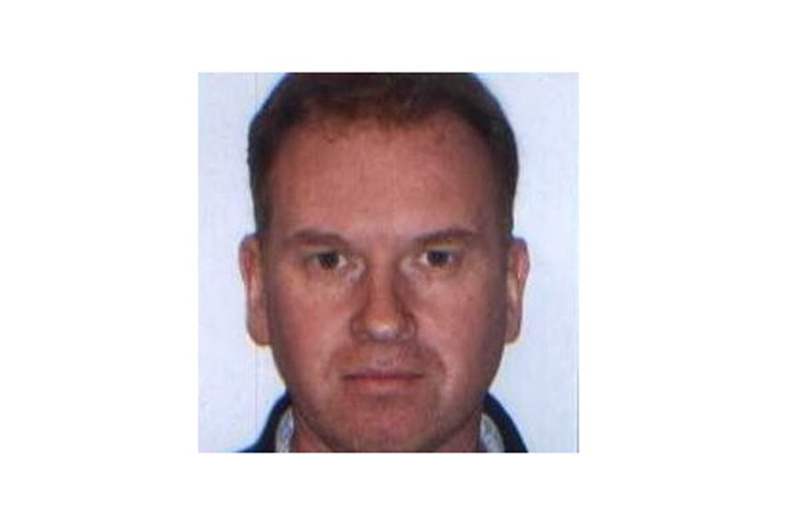 Gorden Calder joined Tata Motors in 2012 and was in-charge of the company’s passenger car, body engineering team. He played a vital role in the development of Bolt, Zest, Tiago, Tigor, and Nexon. He has also played a vital role in the development of the upcoming Harrier premium SUV that will launch next year. Before Tata Motors, Calder has also worked with Ford, Nissan, and EDAG. He will be now seen spearheading the development of the upcoming MQB-A0-IN-based products from Skoda and Volkswagen. 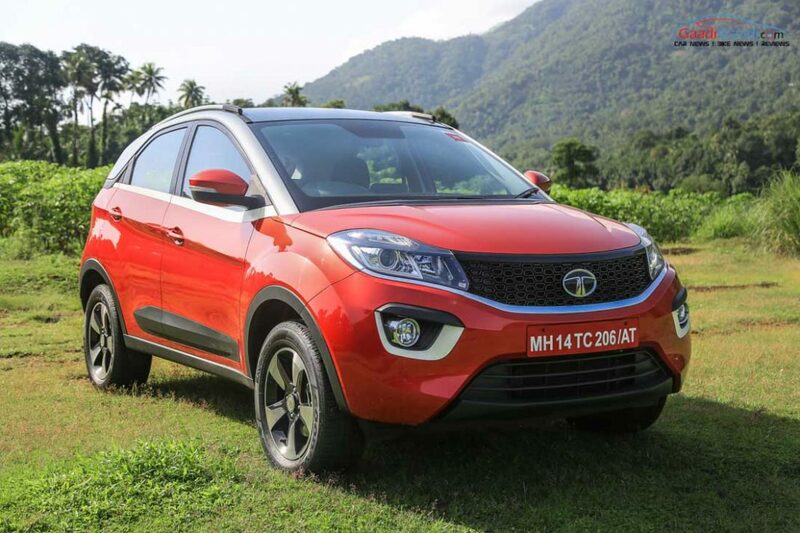 These products include a Maruti Vitara Brezza-rival and new versions of the Polo, Fabia, Vento, and Rapid. 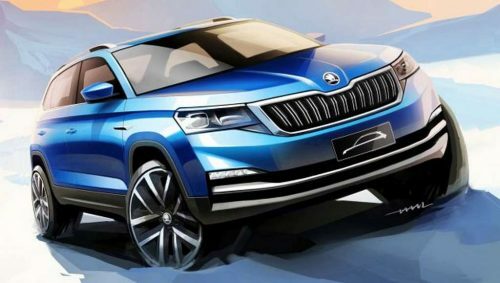 It will be interesting to see if the rich experience that Calder brings to Skoda Auto India would help Volkswagen Group perform better in the challenging conditions of the Indian car market.